He's been playing this role since the very first episode of the entire franchise, and I'm sure he will be most remembered for this one. (He was also the narrator). Wise mentor who gave Ash his first ever Pokemon, and he's been playing this role in every appearance since his tragic death. 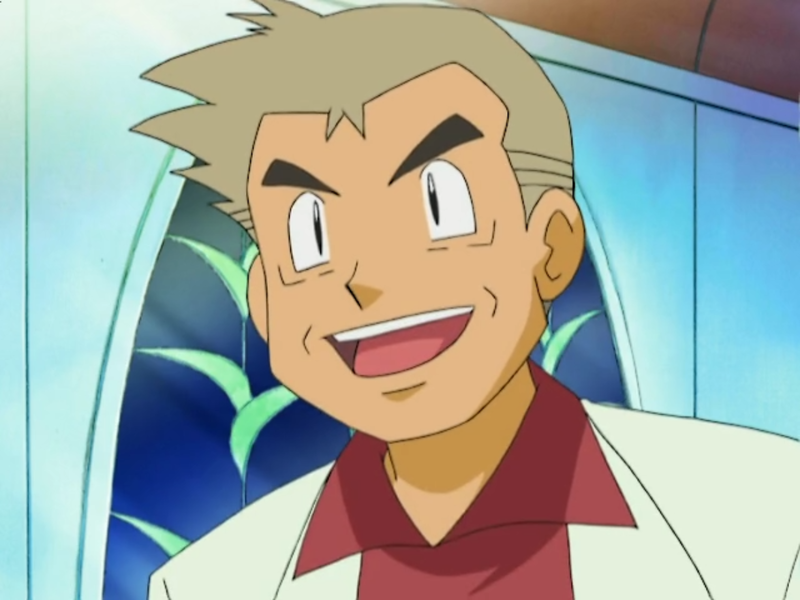 If the games had ever had dialogue, I am positive he'd have been the voice in the subbed version. Out of every role on this list, this is my personal favourite. Just thought I'd tell you. 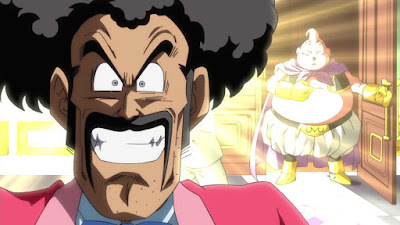 Classic loudmouth hero who befriended the monster Buu, fought against Perfect Cell despite never having a chance, and even managed to become a member of Goku's family, this is easily one of the best characters in the series. 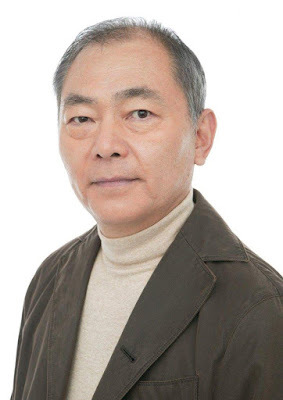 After the passing of his original voice actor in 2010, Daisuke Gori, Ishizuka took over and did a damn fine job during Kai, Super and the movies. 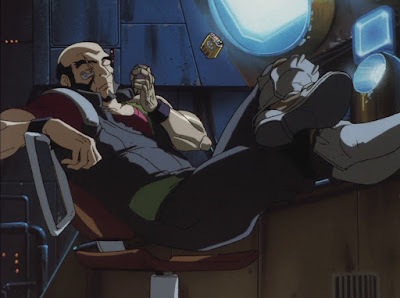 Grumpy companion to protagonist Spike, often able to take the attention from the audience, nobody can deny that voice acting is a big reason for Jet's popularity. 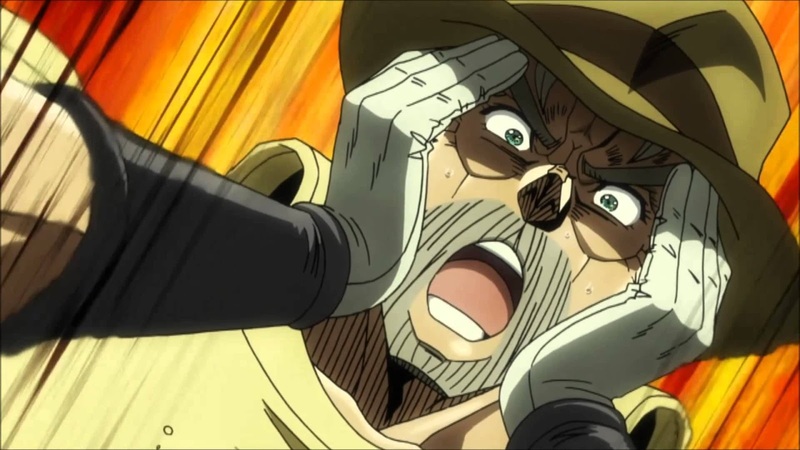 You need to have someone be gruff and frustrated, so well done to Ishizuka for that! 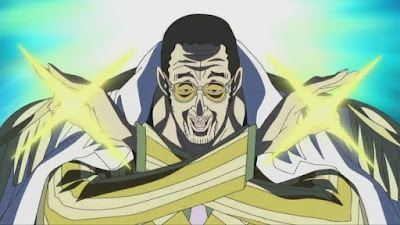 This villain scares the crap out of me, in both anime and manga. I prefer to read One Piece's manga, admittedly, but you can't deny that the anime has had many viewers and Ishizuka is a great choice for Kizaru. He plays other roles in the series, but this is probably the biggest one for him. 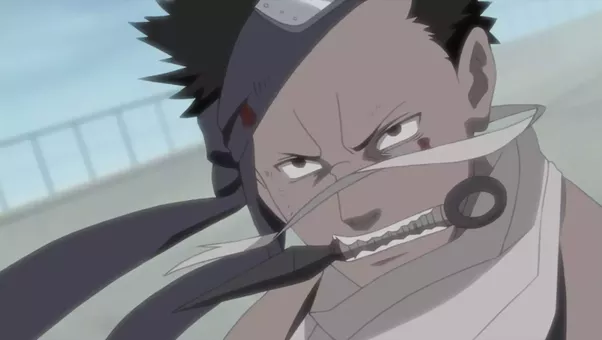 Naruto's first villain was a massive reason why I kept watching Naruto, so it's a huge deal for me that Zabuza got a great voice actor to play the role. Terrifying when he needed to be, but compassionate as well. 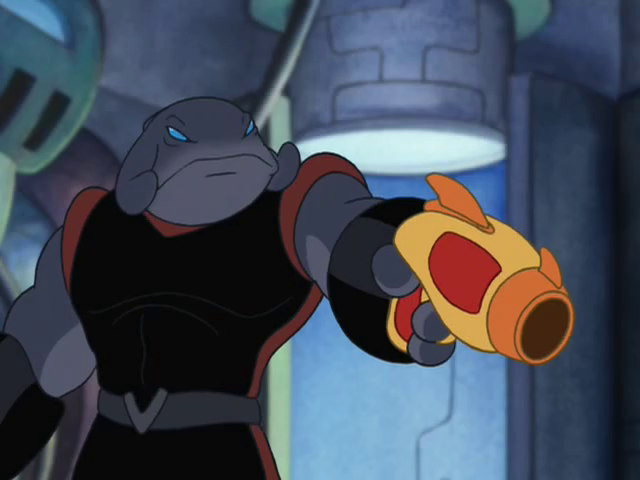 You need a skilled voice actor for a role that jumps back and forth with a character like this. And we got one! 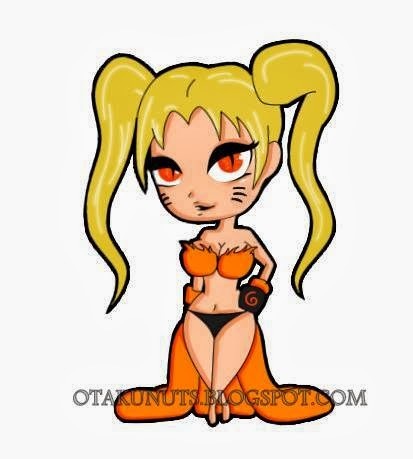 I never said they all had to be from anime, did I? Yes, Disney had Ishizuka playing Lilo and Stitch's great villain Gantu in every version or series he appeared, including Kingdom Hearts, the movies, the cartoon shows, and even the bizarre anime that once came out. Need I say more of how great this portrayal is than that? He might only be in one episode, but we all remember Carnage Kabuto. The horrific beetle monster that managed to take on Saitama for a few seconds, only because Saitama was distracted by a sale. A laboratory's strongest creation, Carnage Kabuto had an air of menace that needed to be squashed, and Saitama did so. Shame too because Ishizuka made him terrifying to listen to. 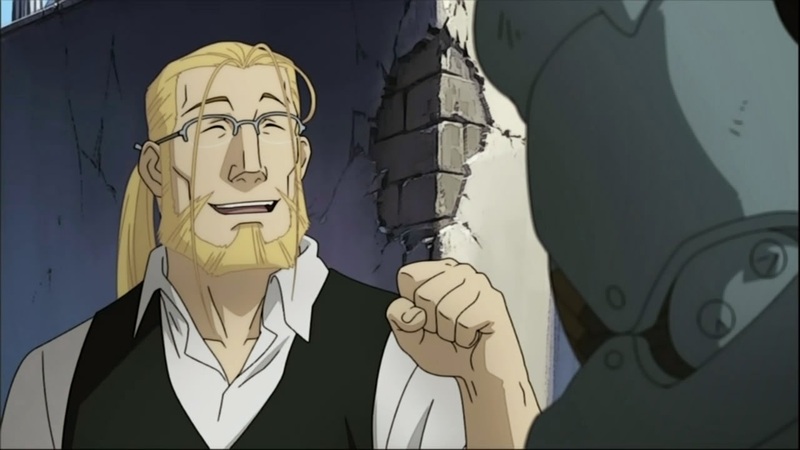 Fullmetal Alchemist Brotherhood is a perfect anime, and voice actors is one reason why. And thankfully, Ishizuka got the better of the two FMA adaptations out there. The wise but complex character Hohenheim manages to keep everyone's attention through his dark nature and air of mystery that follows him in every scene. Leave your favourite roles of his down below!